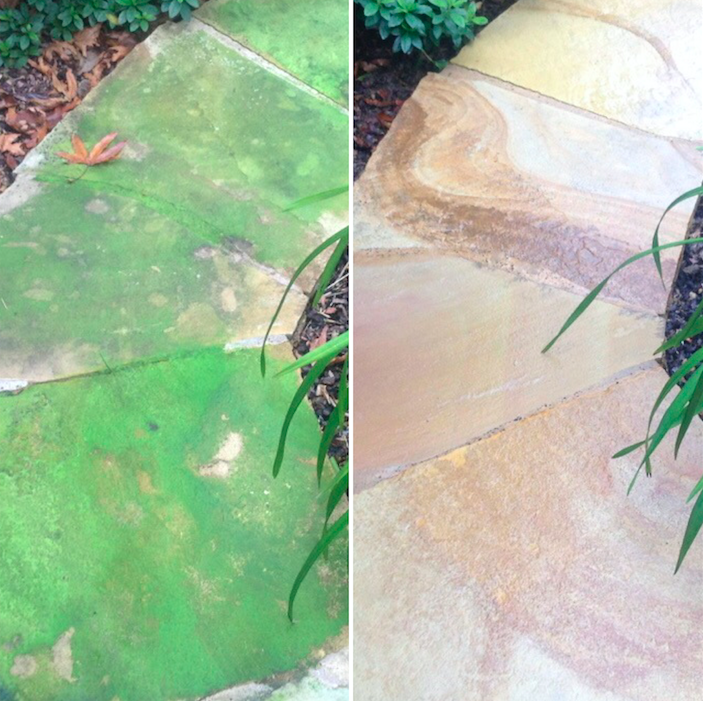 Mighty Powerwash use professional high pressure cleaning equipment to remove dirt, mould and moss from all path areas. Cleaning paths after winter when mould and moss can accumulate is an important safety precaution to avoid having people slip or fall on your property. We service Brighton and all surrounding suburbs.